The desire for a stunning exterior will never fade. Homeowners want the first impression of their home to be positive, especially if they are listing it for sale. 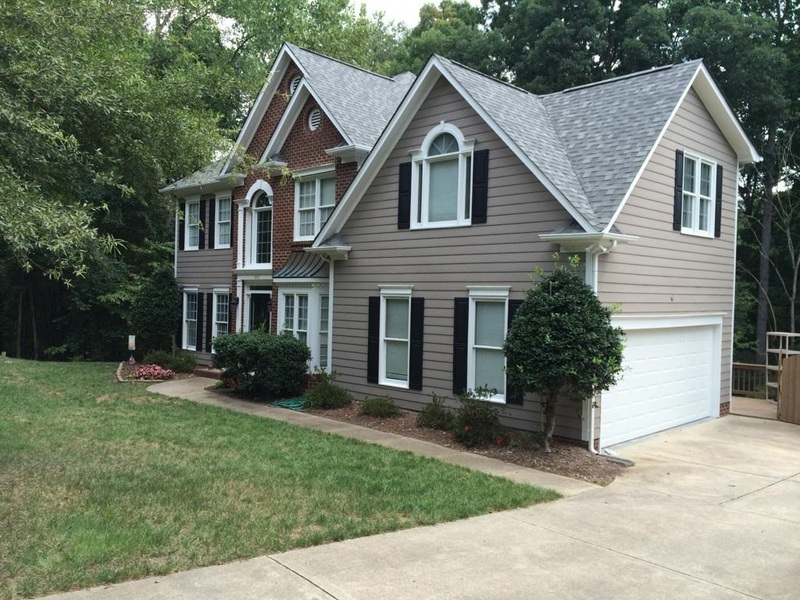 But what’s the most important aspect of your Charlotte home’s curb appeal? A recent survey by Pro Builder gathered responses from professionals about the intricacies of curb appeal. The study found that professionals put the most emphasis on the design or aesthetics, low maintenance, weather-tight construction, and energy efficiency. 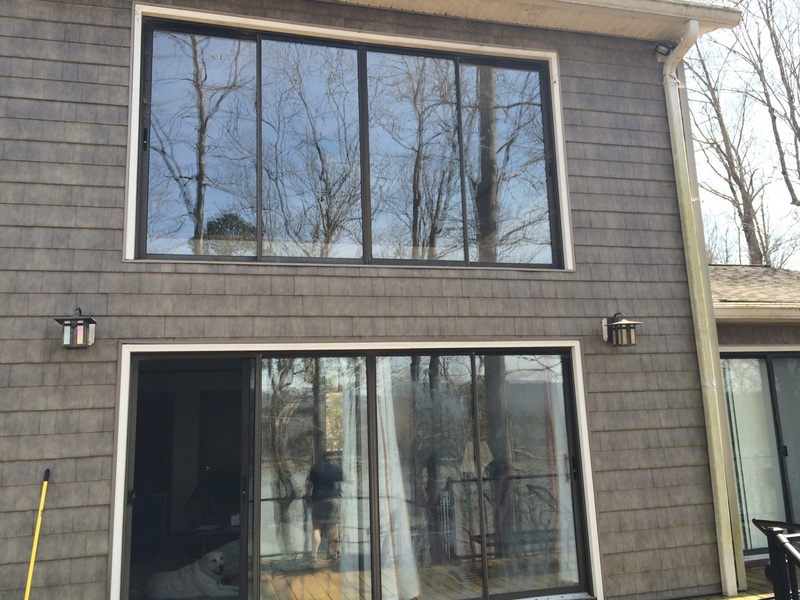 All these attributes point toward the areas of well-constructed and beautiful siding and windows. At Belk Builders, we agree with the need for siding to both look wonderful and perform. The survey found that builders use fiber cement siding the most with vinyl a close second. Those materials are what we most recommend, too. 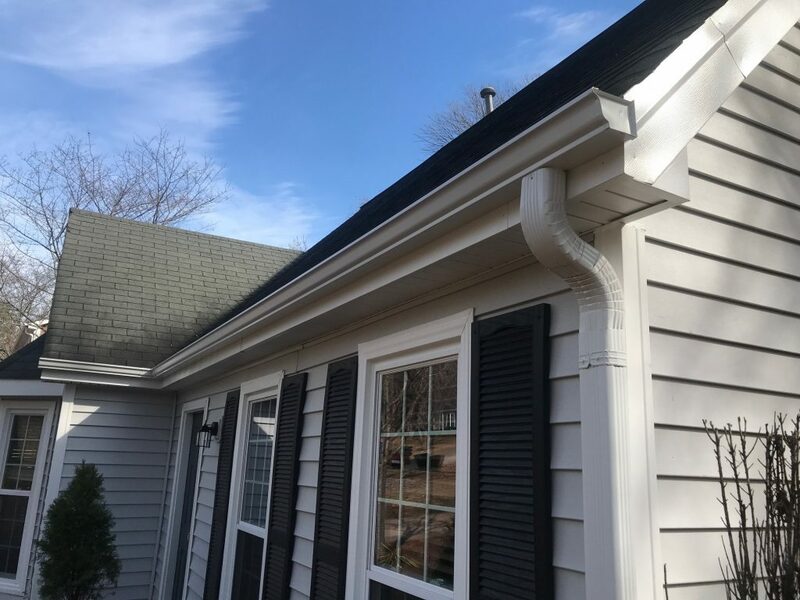 As a HardiePlank® siding and vinyl siding installer in Charlotte, we’ve had the pleasure to add new life to homes with these outstanding materials. 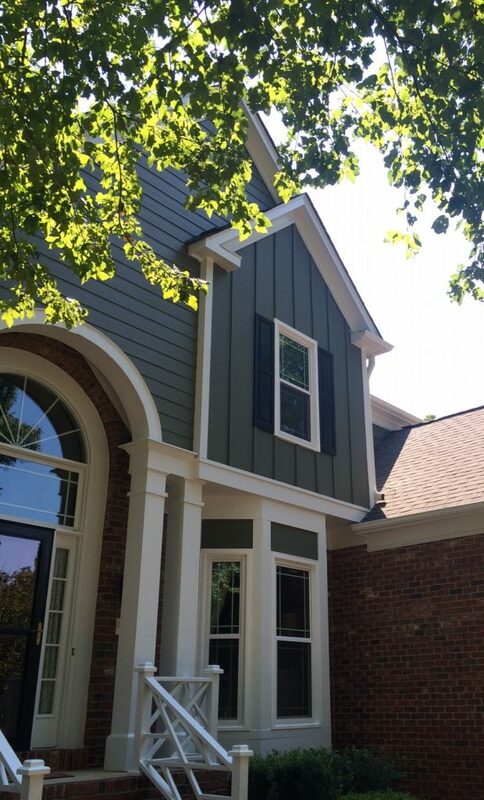 HardiePlank® is a favorite of Charlotte homeowners, as it adds style and exquisiteness to any home. But that’s just part of the story. It also performs like no other siding. It’s resistant to moisture and won’t warp, rot, or rust. It’s the look of real wood without the maintenance. 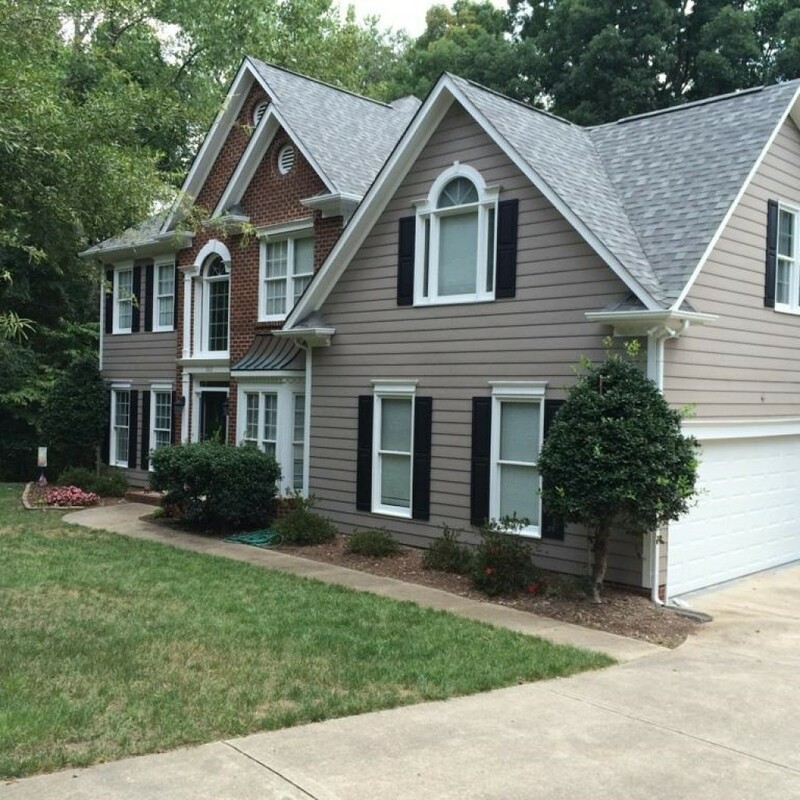 Vinyl siding is another great option for Charlotte home exteriors. High-quality materials paired with expert vinyl siding installation equal an attractive and efficient result. With so many styles and color selections, you’ll have lots of choices to personalize. Vinyl siding can reduce energy bills, too. 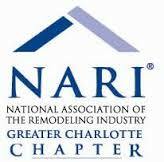 Windows for your Charlotte home play a special role, as they can be seen from the inside and outside. 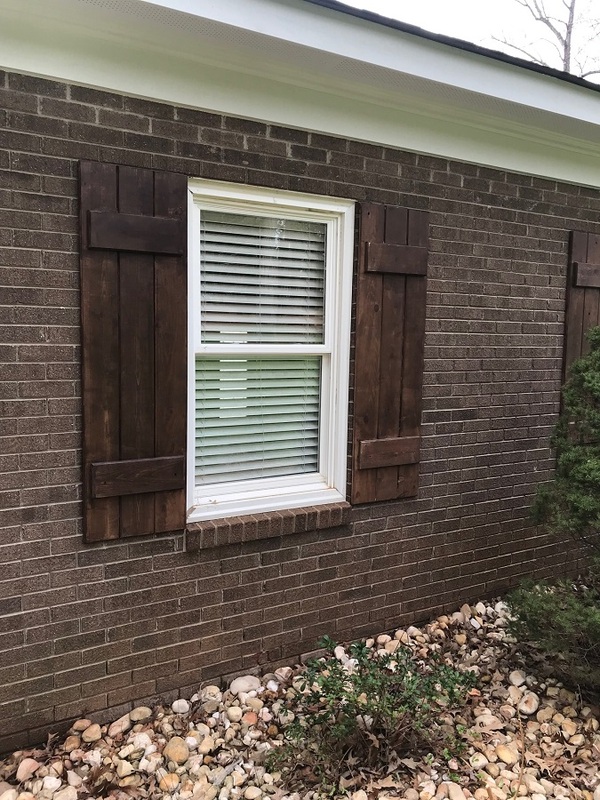 Speaking specifically about the exterior, if your windows aren’t in good shape, it immediately reduces any curb appeal. Plus, there’s the need for windows to function as they should. New windows are a great investment for your home. They bring value and comfort to it. When seeking Charlotte replacement windows, look for those with ENERGY STAR® certifications for efficiency standards while also finding windows that look amazing. Investing in your home’s exterior will certainly reap a return, whether you’re in the market to sell or just increase the value of your home. 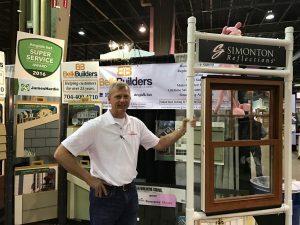 Focusing on the siding and replacement windows are often your best bets, as determined by the experts. We’re ready to help you boost your curb appeal with HardiePlank® siding, vinyl siding, and new windows. Call us today at (704) 400-4710 or email us at info@belkcustombuilders.com to get your free estimate.